My, my! 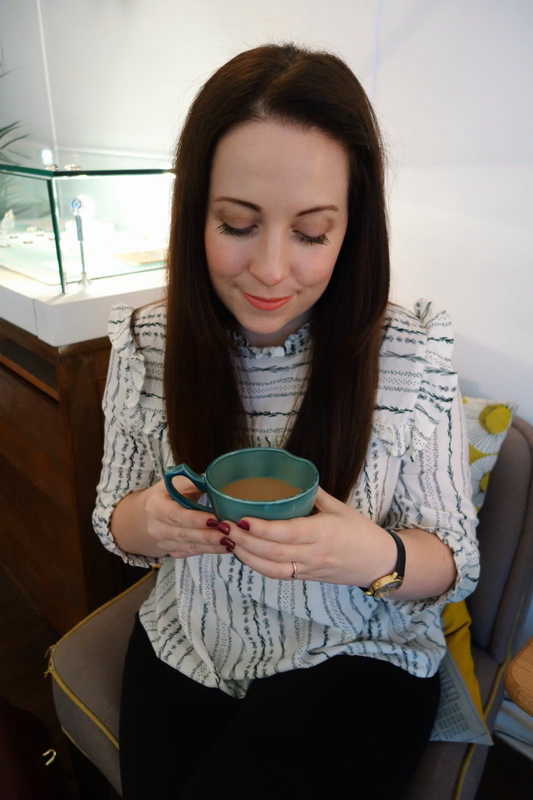 It seems recently all I have been saying is, ‘What a busy, busy week!’ Or ‘If you have been keeping an eye on my Instagram you will have seen…’ Life is certainly interesting at the moment! For the previous five days, I’ve been exploring beautiful, beautiful Yorkshire, for work and for pleasure. I’ve been to Sheffield and Wakefield with the boy over the weekend, and to Penistone for three days with our Year 6’s on their residential activity holiday. ‘Camp’ as Erica affectionately calls it. 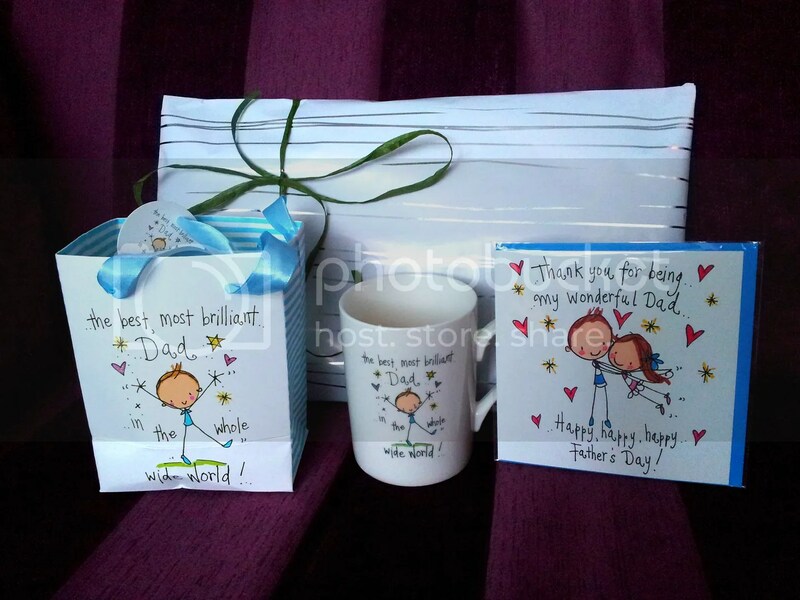 Even though life is hectic, it hasn’t slipped my attention that it’s Father’s Day on Sunday! Now, on Mother’s Day it’s tradition in our house that I buy my mum a mug. Each and every year. So this year I have applied this tradition to my dad! Enter Juicy Lucy…cute, quirky and adorable! My mum’s current mug is a Juicy Lucy creation and she loves it. 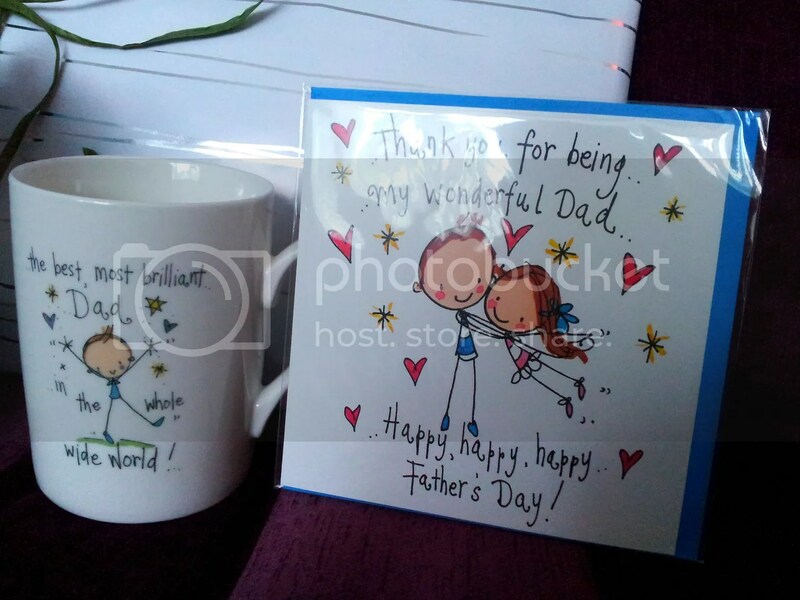 A quick scooch on their website and I wanted EVERYTHING and I found a matching mug for my dad. The mug even arrived in its own matching gift bag. Perfect! 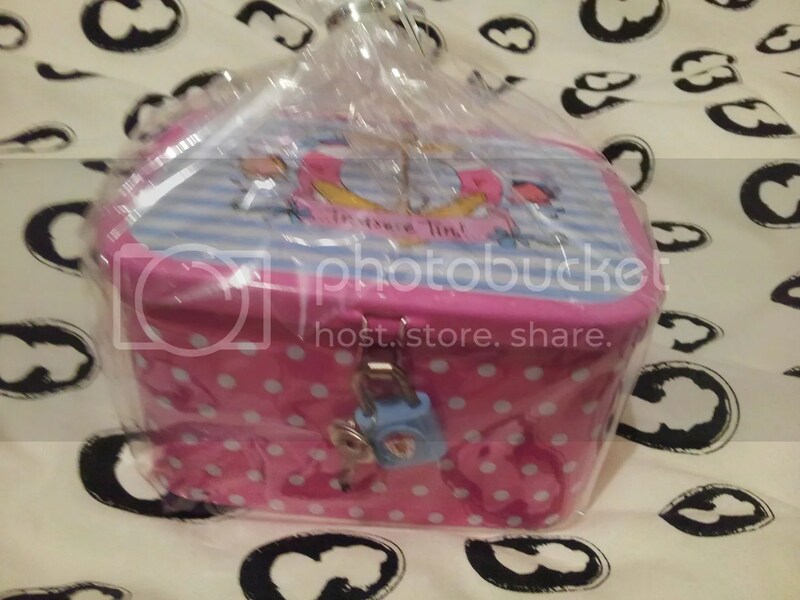 So, because I bought a mug and a card from them… they popped this treasure tin for free! Adorbz right? I’d seen the offer on their blog but thought I’d missed the deadline, turns out they sneaked it in anyway! A gift for dad, a gift for me. Yay! Thanks! Total price? About £12 I think. Totally worth it. The best thing of all? Reasonable postage. Gah, I’m going to sound about 90 now but there’s nothing worse than hiked up postage fees. Want to know another good point? Arrived the very next day! If you’re lucky you may just be able to sneak in a last minute Father’s Day order in! Be warned though, you *will* want everything on the site. With reasonable postage and reasonable prices, who am I to stop you? Have you fallen in love with Juicy Lucy? Throwing a Baby Shower :: Let’s Party!